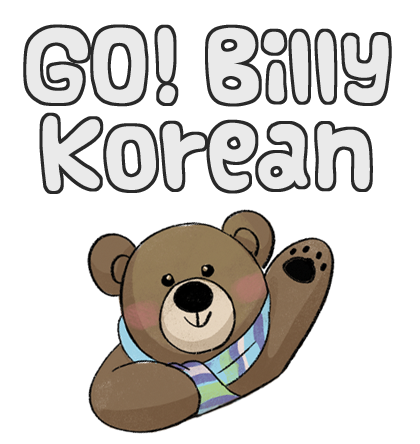 Are you preparing for the TOPIK test, a government Korean test, or a Korean test at school? 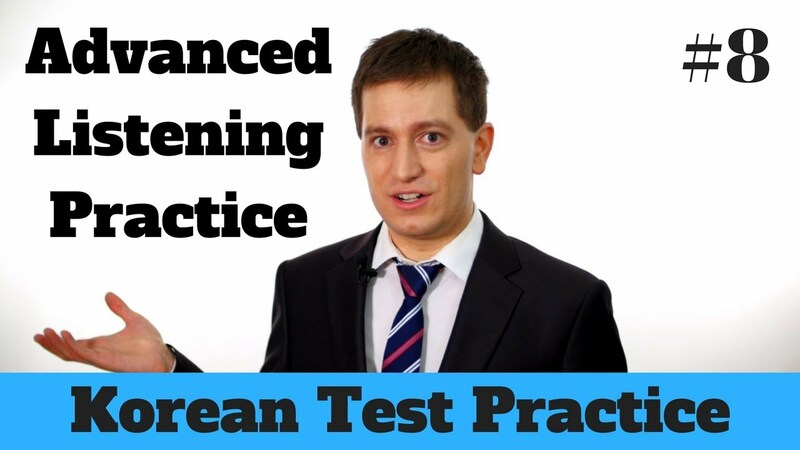 Then let me help you prepare with my video series focused on Korean test questions and explanations. This episode will cover an example of an advanced level listening question. More episodes to come soon! And feel free to send me requests for videos you'd like to see. There are also higher request priorities through my Patreon page. Thanks for watching~! Don't read below if you want to try the problem on your own first. 2050년 5월 5일. 오늘의 간추린 소식을 말씀드리겠습니다. 어린이 날인 오늘은 전국이 대체로 맑은 가운데 제주도에서 한때 강한 비가 내렸습니다. 10년 만에 최고로 높은 수의 관광객이 한국을 찾았습니다. 통계청은 관광객이 찾은 이유로 깨끗한 자연환경을 꼽았습니다. 부모님과 놀이공원에 놀러 나온 초등학생이 길을 잃은 강아지를 구해주었다는 훈훈한 소식입니다. 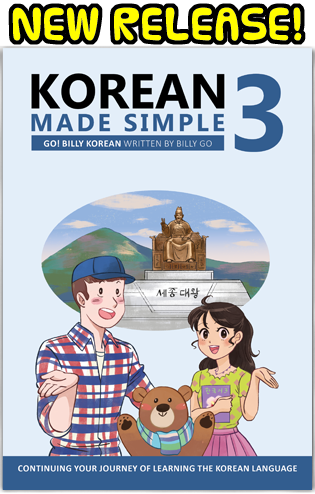 이것으로 간추린 소식을 마칩니다.